Innovare Journal of Education is dedicated to publishing good quality research work in the Education. IJE is peer reviewed open access Journal and published bimonthly (Onwards April 2016). The scope of the journal is focused on the work on education in Physics, Botany, Zoology, Accreditation and quality assurance, Mathematics, Pure science, etc. Communications are published as an Original Article or as a Short Communication. 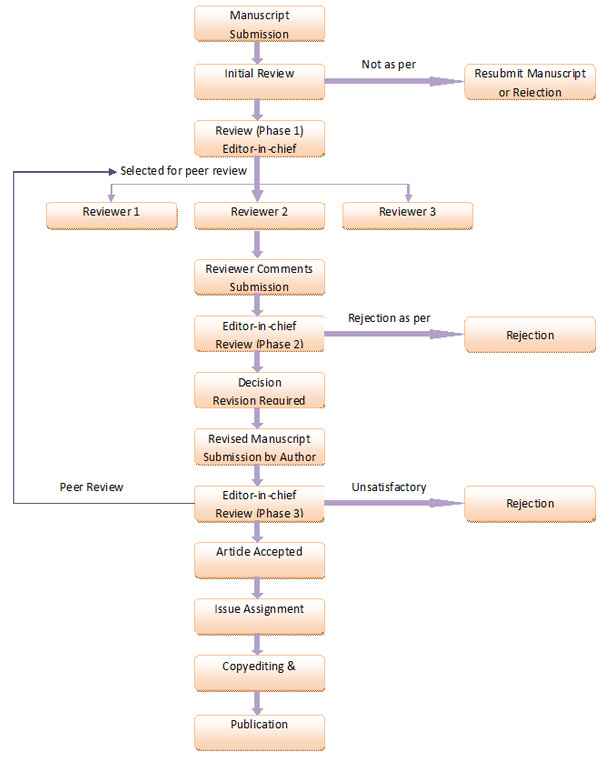 Comprehensive reviews are also taken in consideration for publication.